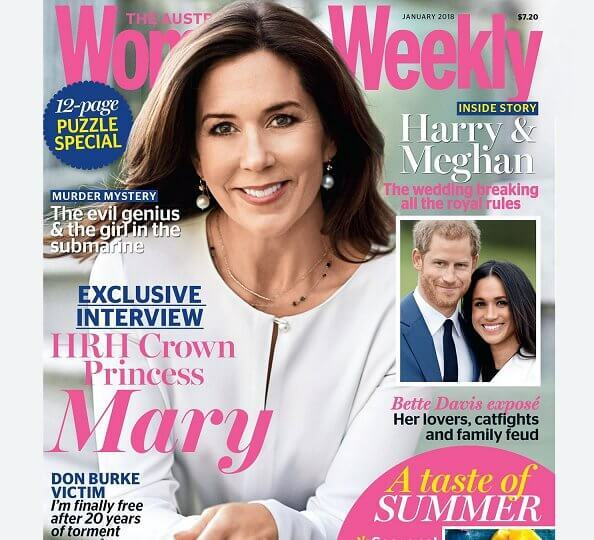 "Last 10 years was a rewarding and difficult journey" said Danish Crown Princess Mary to The Weekly. "We worked hard with specialists and partners who established The Mary Foundation. Our efforts aimed to make lives of people better and to give a sense of hope to them for the future.". "Our work has only just begun. When working with social problems, the more you learn, the more complex the problems become. When you create lasting changes and secure long-term impact, you get more humble."